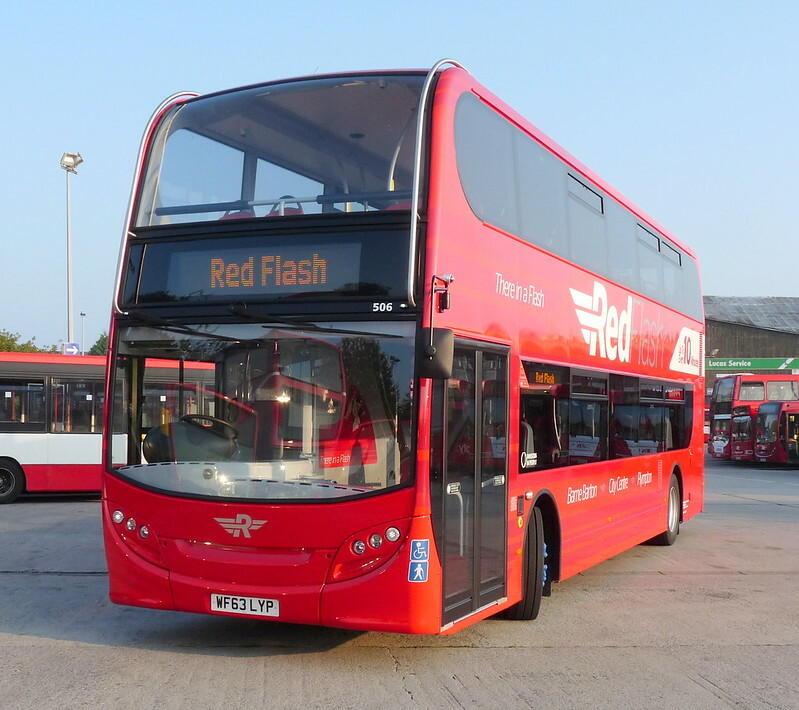 As a bit of a Bank Holiday treat we have a series of much better shots of the new Red Flash 506 taken by Brian George. There are bigger and higher res so you can see the details better. As usual if you click on an image it goes to the Flickr view where you can view them even larger if you wish! All ©Brian George – with thanks! Looking great. Do we know if the entire fleet of the 21/21a route will be Enviro 400s eventually? And how many come in to service on September 1st? Four enter service on 1st September, with eight more in November/December and the last four hopefully at the same time, but possibly not till early in the new year. Hopefully people will utilise the top deck and not just mill around standing in the gangway downstairs when theres room upstairs as seems to be the case when double decked are used on urban routes. Phil's beat me to it - I could have posted that exactly! Would be interested in knowing the answers to both of those questions if anyone knows them. Great pics Brian, am very grateful for sharing them with us. 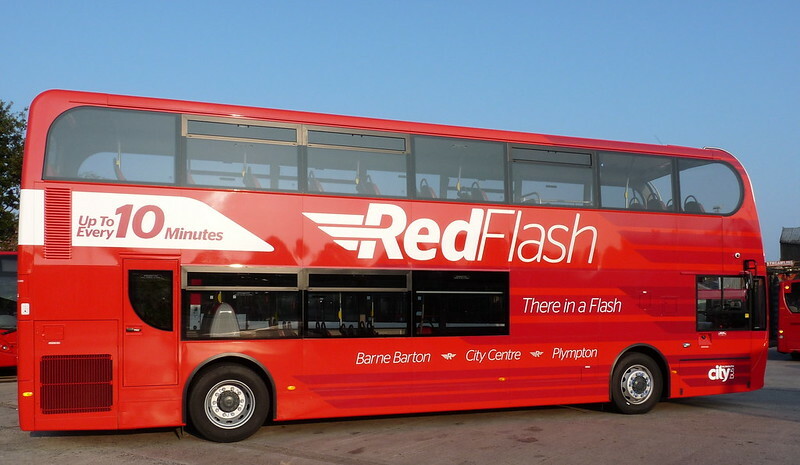 Why is it always Barne Barton and Plympton that get all the new buses? 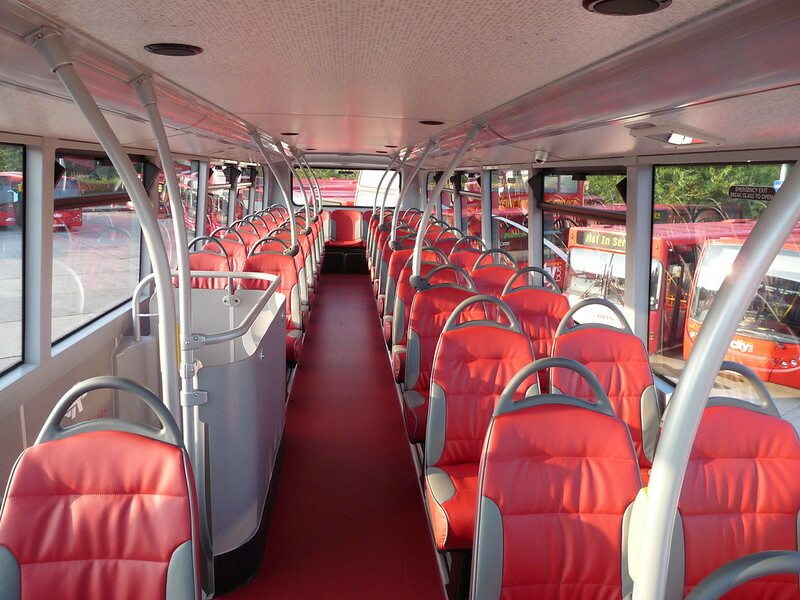 The likes of Southway, Whitleigh, Brake Farm & Honicknowle get among the eldest buses in the fleet! What's the logic behind that? It wasnt always Barne Barton - it used to be the 43 which always got the new buses. At the end the day though, it will always be whichever routes can guarantee the best return, ie the busiest routes will always see the most investment. At present, Southway services 40/41 are all Citaros, Whitleigh 44/44A is a mix between 3 B7RLEs, Citaros and the odd SPD. Honicknowle/Brake Farm on 61/61A are all older Y/51 plate SPDs, so aside from the odd few Darts on the 44 Southway & Whitleigh get a very nice set of buses. The SLFs are mainly used in the badly neglected areas, those being Eggbuckland & Tamerton on the 27/28 and 42/A, & short 42s to Derriford & 30s. Agree with Graham - it's always going to be the case that money will go where money can be made/returned! What too is always true is on any route that is operated with deckers is there will always be some light runs however on the 21/21A I have seen some very full loads in the deckers, even off peak! The 1705-1735 trips to Plympton from Royal Parade are almost guaranteed to be full and standing, the 1815 to Plympton run too is very well used. The main thing most passengers in Plympton at least will be grateful for is the extra buggy space! I feel these will prove a huge success and very popular; let's hope they live up to our expectations! I would like to speculate that it's more to do with competition. First don't serve Southway etc so bus passengers have no choice. The 8/9 always seems to be old buses too. First DO serve Plympton and Barne Barton so Citybus have to attract customers. 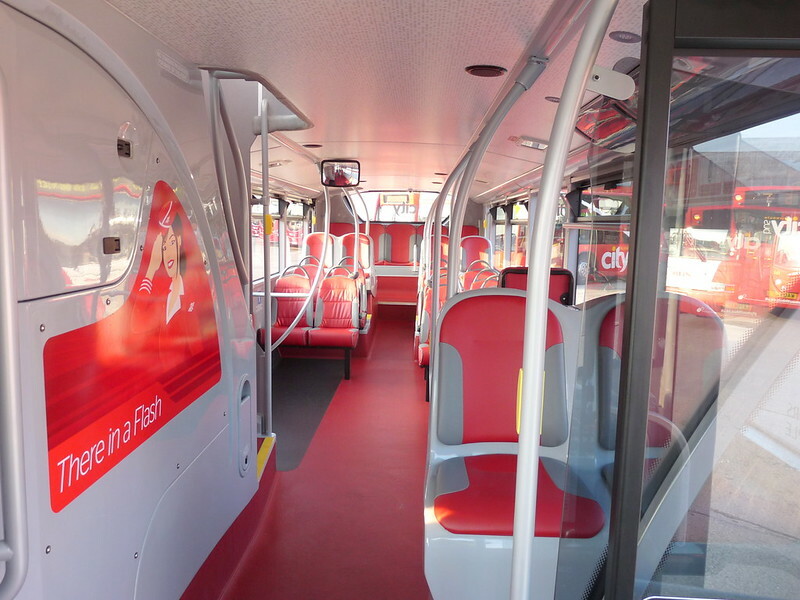 Although 61/61A see only SLF type vehicles, 40, 41, 44 and 44A have been using Citaros and Eclipse vehicles lately. As Graham says investment goes where it will generate the best return. 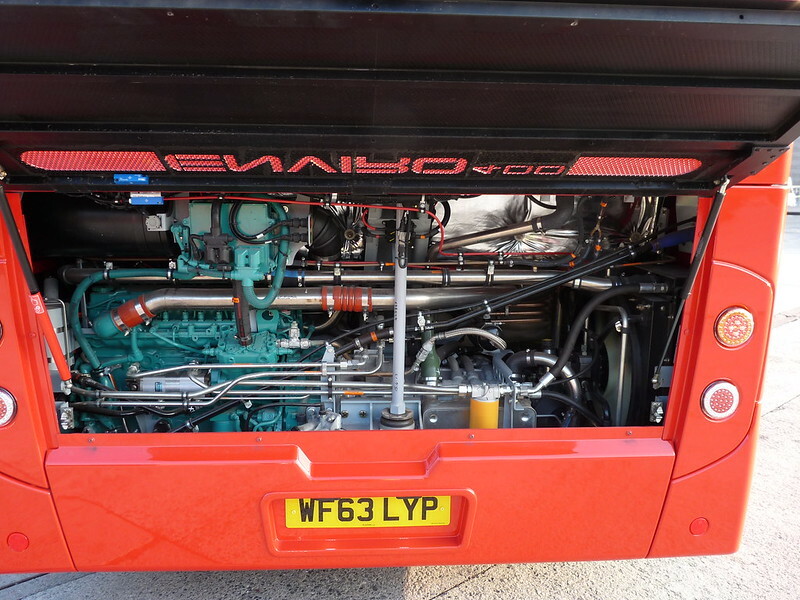 Once these Enviros hit the streets there will be a general cascade around the car workings as some of the other timetable changes will see a change of bus. 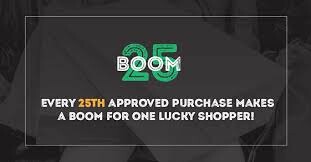 Will post details once all is confirmed. 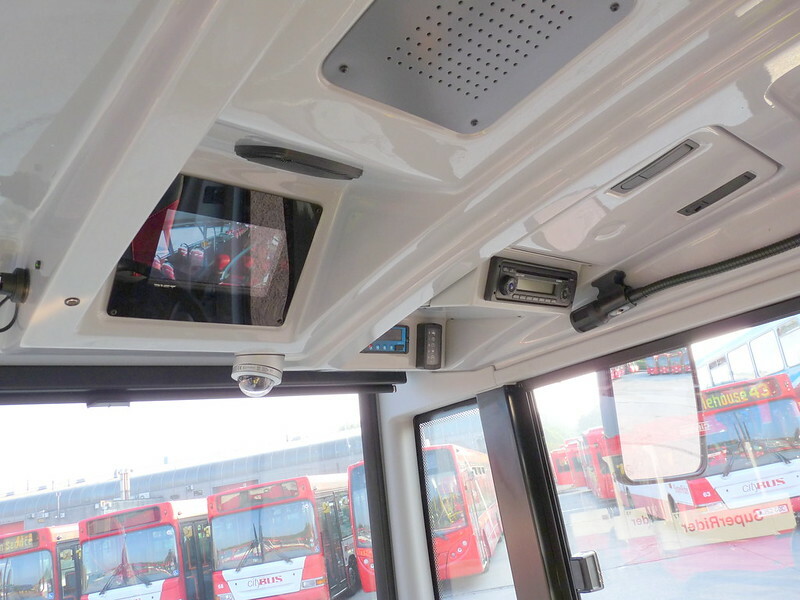 Any future deliveries of buses will be double deck, as we need the extra capacity. So the more people that use pcb services, then the chances of getting lovely new buses will be greater. the more people that leave their car at home and use the bus, means less congestion ( which is a major issue in Plymouth!) 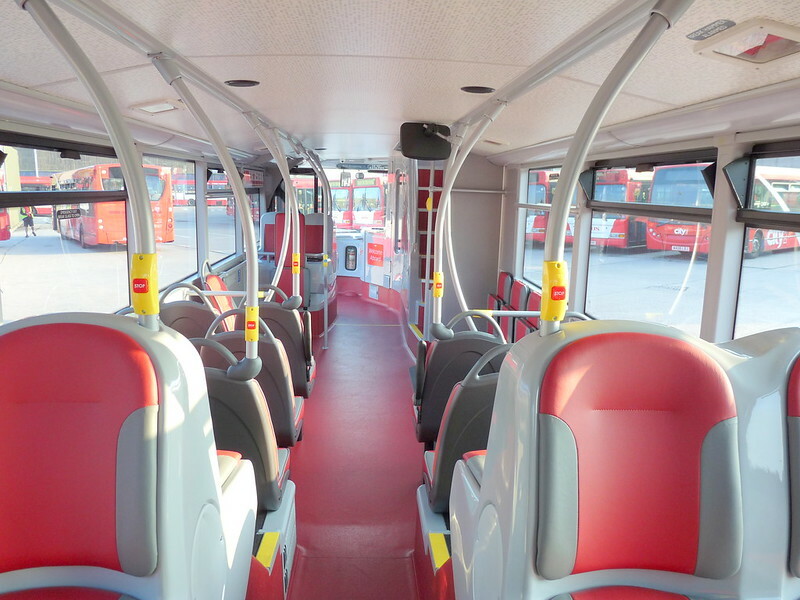 and cleaner air, thus reducing the carbon footprint, and Plymouth Citybus is doing its best to achieve that by investing in state of the art environmentally friendly buses. And don't forget on 5th October we are starting service 12 Tavistock - Plymouth with 4 brand new Enviro 400's with free wifi, extra legroom and leather seats. So you can use ur ipad, laptop etc to catch up with facebook twitter and even work stuff while u travel! Join Plymouth citybus's facebook page and twitter page to keep up to date with traffic delays or other information. 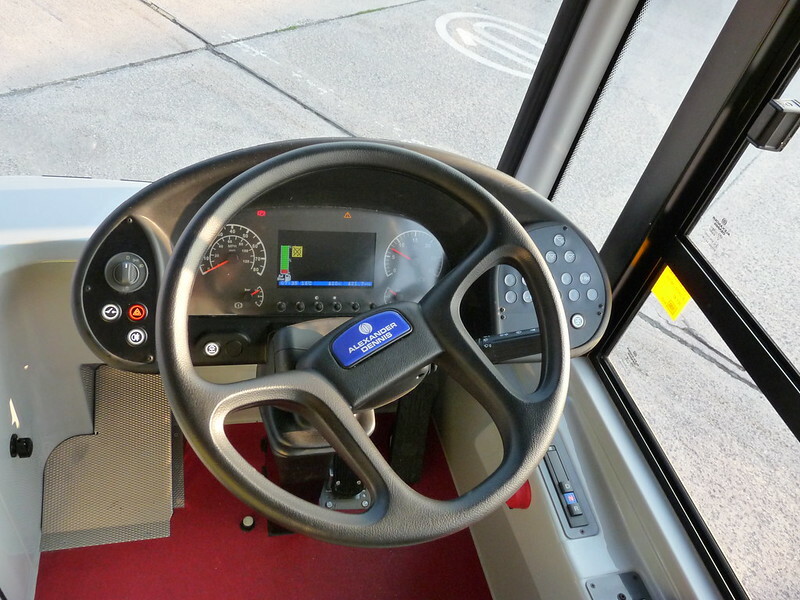 yes yes yes i belive all transport operators do their very best to ruduce their carbon footprint on the enviroment, and as to the service 12 how much are we to pay for pleasure of wifi, legroom and leather ? oh and you have a little brown stain on your nose. Its a main route where they compete with First maybe ??? I am not so sure people will pay more along this route for some flash bus though. They just want a bus that turns up and I think First can be quite a lot cheaper along this corridor ???? I got on a 21 the other day, made a mistake and sat at the back of the bus downstairs, what a noise, had a headache when I got off. As the bus pulled away it was extremely noisy, I would say it could be breaking noise levels. As I live near the route I listened as the buses went by, seemed to me that the noisiest by far were the 'W' reg buses, anybody else heard them? A few of the PVLs have their cooling fans jammed on, hence the ridiculously loud roar. These are 420, 430 and 431. 432, 435 and 436 all go very nicely, with 435 being the best out of those. 433 however is extremely slow! Where are the timetables for the Tavistock and Torpoint that were being released late August? Additionally, what about details of the upcoming VOSA changes last week? Could say that myself - hopefully it'll all be released soon! 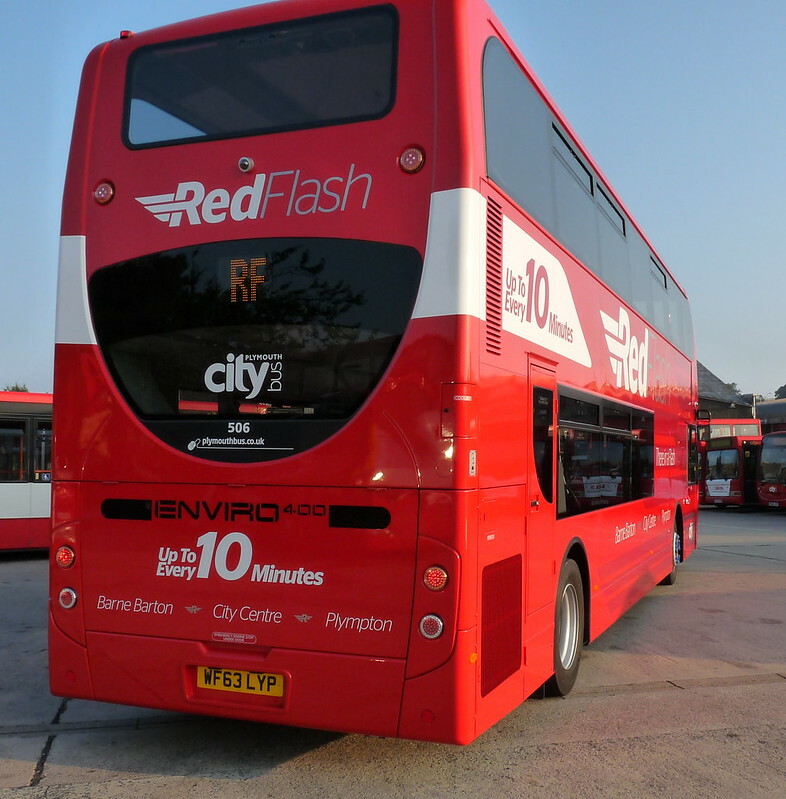 507 was outside the paintshop yesterday in Red Flash livery and WF63LYR plates.